to Build a Promising Future. Welcome to Artly World Nonprofit. We are inspired by those moments when young minds recognize their true potential. 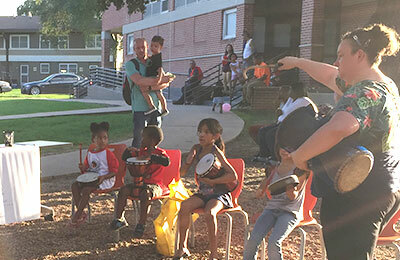 We provide opportunities for families and communities to build meaningful connections with one another, for children to grow socially, emotionally, & intellectually by engaging with different cultures and perspectives, and for young minds to develop critical skills in leadership, intercultural understanding, and innovative & critical thinking. 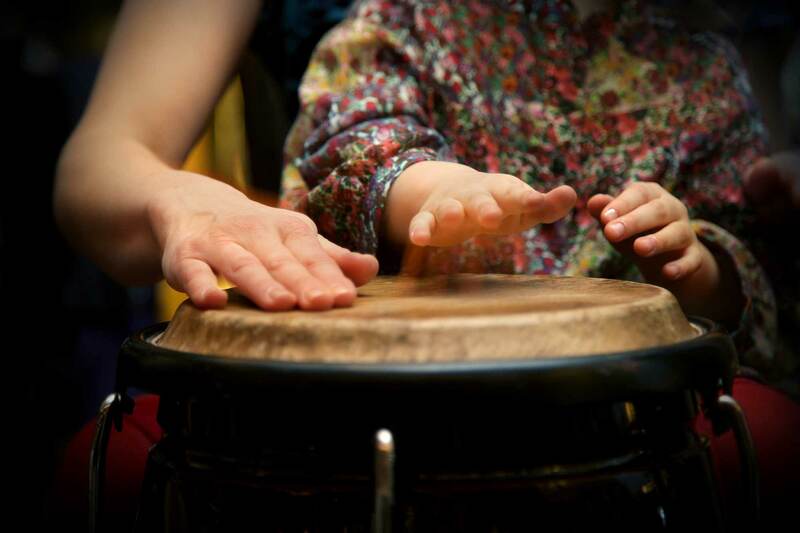 We conduct fun and engaging music and culture programs for families and communities to enjoy together. 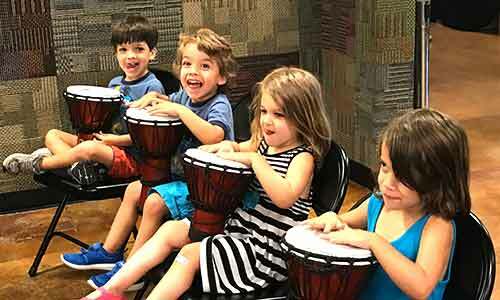 We provide high-quality music and culture enrichment programs for young students through in-school workshops and afterschool classes. 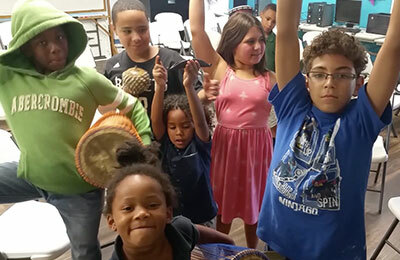 We provide educational music and culture enrichment programs free of charge to youth in underserved communities in Austin. and their important role in the future of their communities. This is what Artly World Nonprofit envisions. 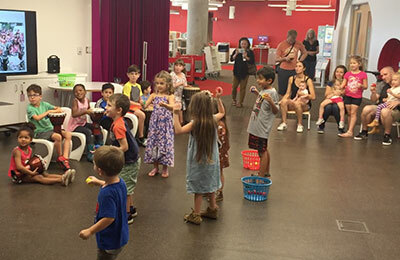 Your support helps us provide quality, educational cultural programs free of charge to families and communities with limited or no access to these resources.